Star/Orphan's Hope Lodge #182 presents Veteran Members with years of service pins on November 15th, 2018. Grand Master Garwood Faunce presented pins to members. 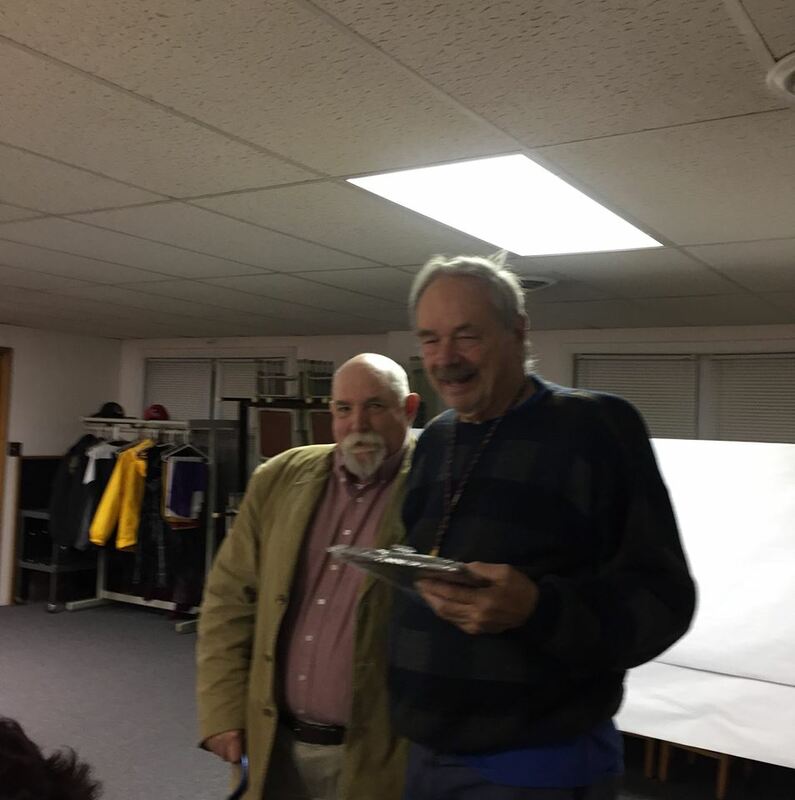 Brother Jim Vandervort received his 65-Year Pin. Pictures provided by Brother W Eddie Smart.